I write today with the hopes of speaking to someone who feels like they are drowning in the circumstances they are in, who feels there is no way out and there is a wall in front of them stopping them from their destiny in the Lord. I write today to encourage and minister to your heart. To remind you you are FREE indeed! This past Friday the song 'God is God' by Steven Curtis Chapman came on the radio.. anybody else a huge fan of his music? It speaks right to my heart and just ministers to my soul. I love how music can do that. It's my favorite way to worship for sure. Listen to this song and soak in the words.. let them calm your heart and remind you that God is God no matter what. He'll carry you through whatever the circumstance and you'll come out more pure than gold. I know today wasn't hair, fashion, or beauty. But I hope these words of life remind you who you are in Christ and that even today when the waters seem to drown you, God is God. He will give you the breath you need for today, the next step to take, and the right words to say. 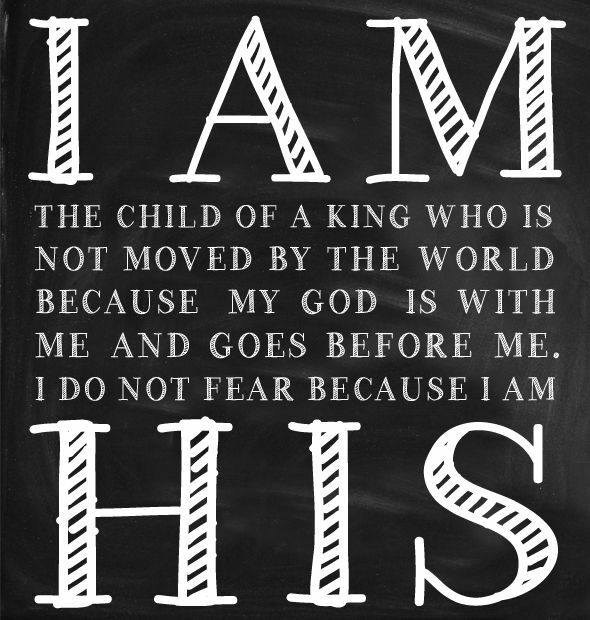 Lean on him. Cast your anxieties on him because he cares for YOU. 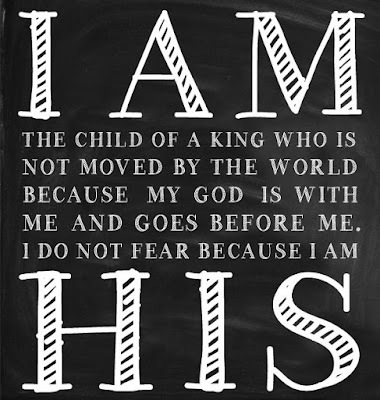 You are fearfully and wonderfully made, child of the King. Thank you Pinterest for never failing to provide great images.